The third and final volume of James Doig's excellent trilogy of historical Australian supernatural fiction has now come out from Equilibrium Books. 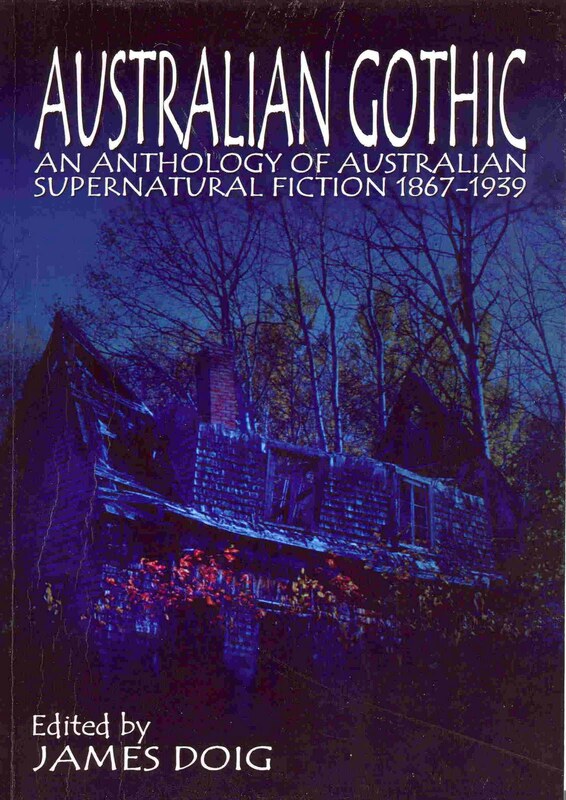 Following Australian Gothic (2007) and Australian Nightmares (2008), James put out a bargain-priced sampler collection with Wordsworth Editions, titled Australian Ghost Stories, that would get more distribution in the US and the UK. 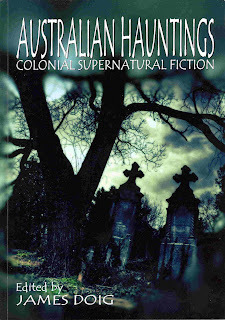 At last James has now finished the trilogy with Australian Hauntings: Colonial Supernatural Fiction. What makes this volume more special is the long introduction (about 20 pages) about what makes colonial ghost stories, how they work as stories in relation to specific aspects of the Australian experience or environment. A fine capstone to James's trail-blazing explorations of a specific area of supernatural literature that had been too little mapped. The three volumes from Equilibrium Books can be ordered via their web bookstore here. James has also just published an article on "Australian Ghost Stories" in the June 2011 issue of the quarterly magazine of the National Library of Australia, which you can see here, as well as download a pdf of the article (which has some very interesting illustrations). Another resource of interest is the post on "Australian Horror History" at the website of the Austrlian Horror Writers Association. 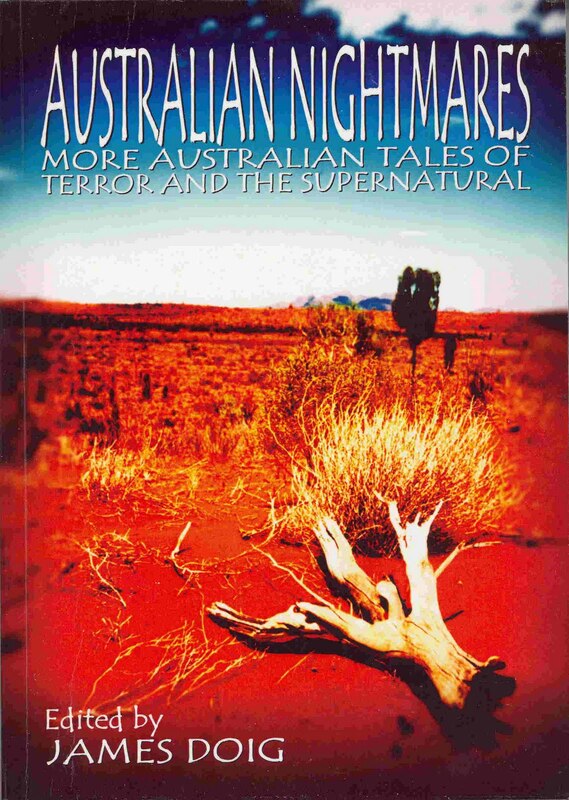 There you can find the contents listed from several anthologies published over the last thirty years which cover the field of the Australian supernatural story. Especially worth noting is the list of "Recommended Australian Horror Stories to Circa 1950".